If you look at the musicians of Mali you just might find a direct link between Africa and the blues. Especially when you consider the late guitarist Ali Farke Toure and the family tradition carried on by his son Vieux Farka Toure. It was not a career that his father had intended or wished upon his son. He wanted him to become a soldier. But the talent was there and Vieux found his father’s blessings. Vieux was originally a drummer, but found his true calling with the guitar. 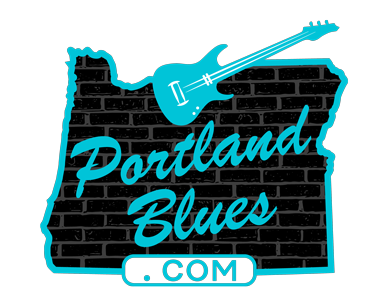 His fiery playing has earned him respect as one of the world’s finest guitarists and the nickname “The Hendrix of the Sahara.” He has defined African blues rock and continues exploring other aspects of music. Vieux’s performances are exciting, intense and filled with passion. 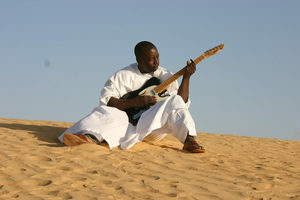 Vieux Farka Toure will be performing at The Star Theater, 13 NW 6th Avenue, on Thursday, May 4 at 9:00 pm. 21 and over only. Tickets are $17.00 and can be bought at Ticketweb.com. Opening the night will be Jamaican-born, Seattle-based Clinton Fearon.